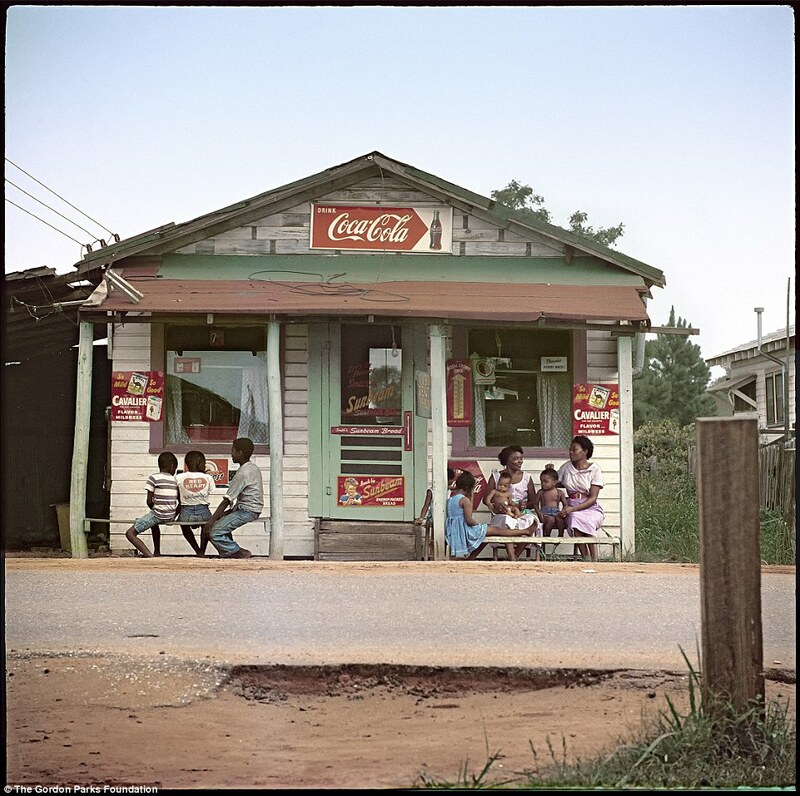 A set of works by famed photographer Gordon Sparks are set to go on display later this month. 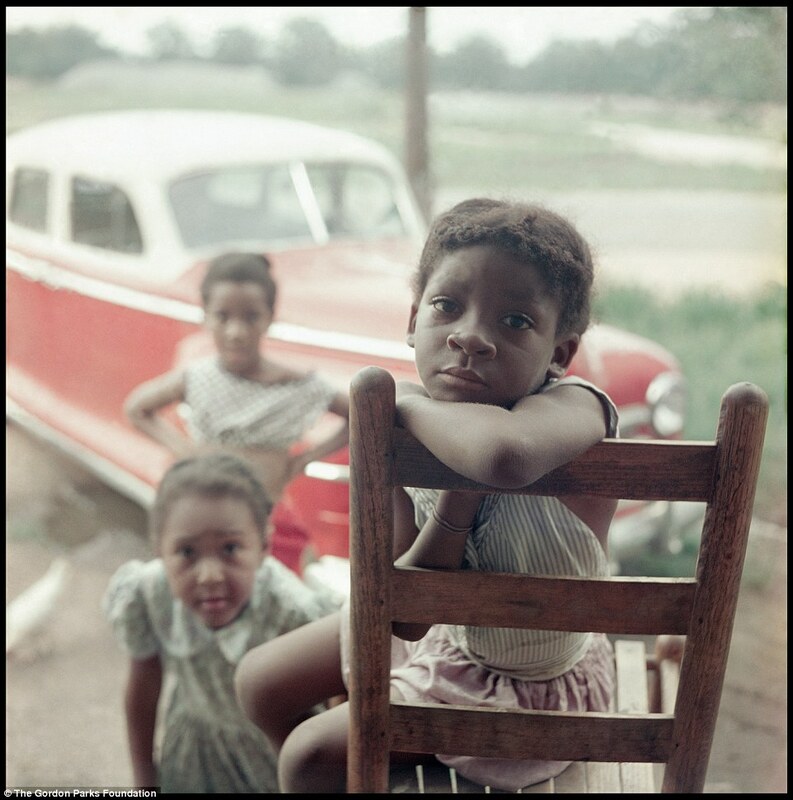 Gordon Parks: Segregation Story, a collection of his photographs, will show at the High Museum of Art in Atlanta, Georgia beginning this Saturday. Rediscovered in 2012, six years after he died of cancer, these photos take a look at life in Alabama in the 1950s through the lens of three different families. 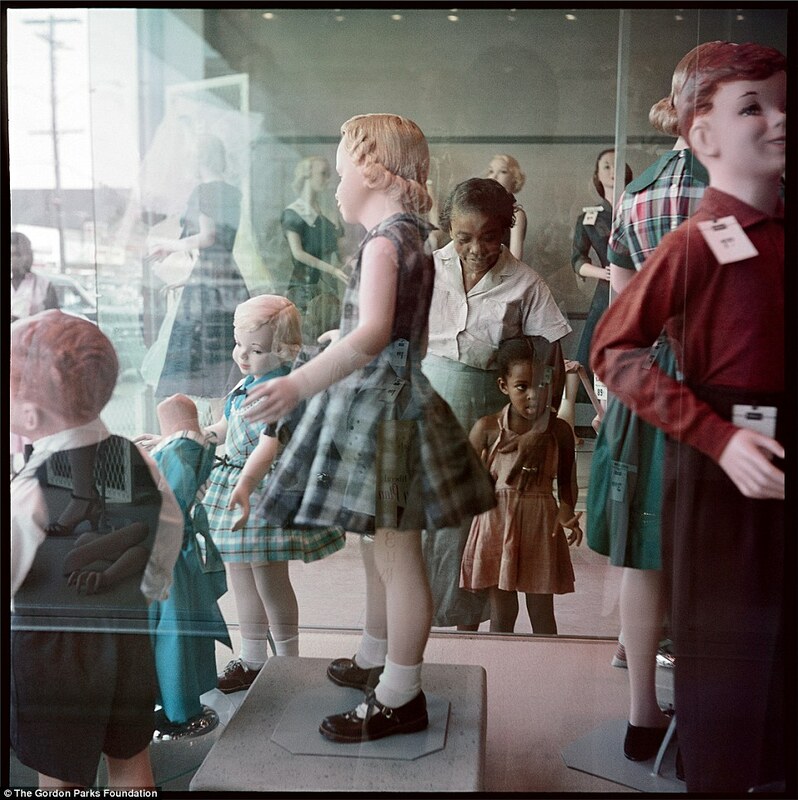 The photographs were taken while on assignment for the September 1956 Life magazine photo-essay The Restraints: Open and Hidden. He would later go on to shoot famous subjects including Malcolm X, Barbara Streissand and Muhammad Ali for Life, working with the magazine for 20 years. He also became one of the first African-Americans to ever shoot for Vogue.